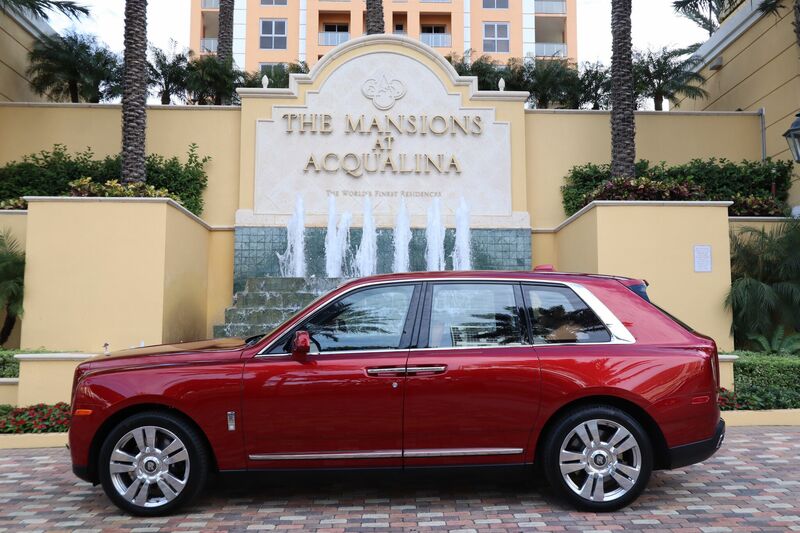 The most anticipated motor car of 2018, Cullinan, provides the final luxurious touch to the $38 million penthouse at the Mansions at Acqualina in Miami, Florida. 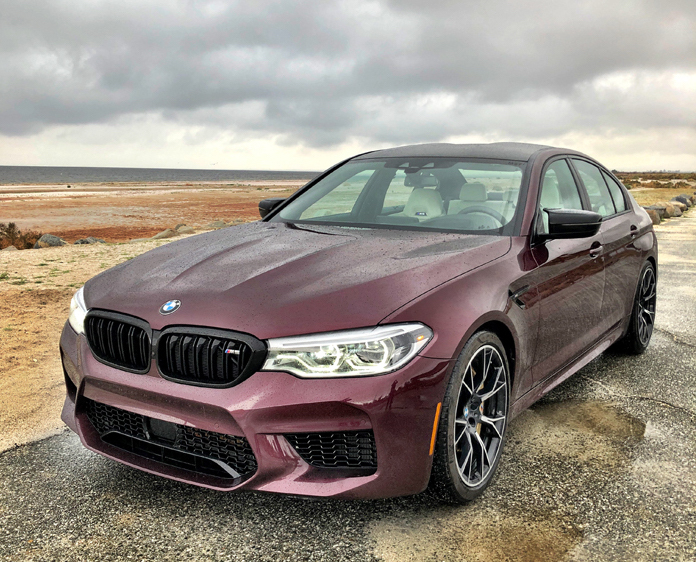 Coming just weeks after its global press debut in Jackson Hole, Wyoming, the showcase at Acqualina marks the arrival of Cullinan for Rolls-Royce lovers of luxury in South Florida. 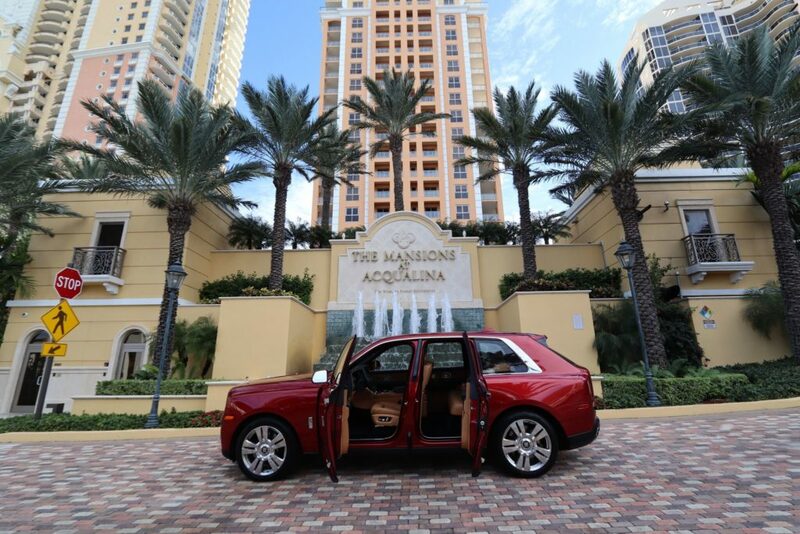 Cullinan has quickly become the most sought after motor car in the luxury market today and Acqualina has chosen to make it part of this totally move-in-ready penthouse, ‘Palazzo del Cielo.’ The Rolls-Royce will add to the Acqualina property’s garage that has the honor of holding more personally owned Rolls-Royce Motor Cars than any other in the world.